Sort of continuing the theme from my previous photo post, we have the Rambler Cross Country, parked in what is now Grizzly Peak Airfield in DCA. It seems very appropriate for a Disney park to feature a nod directly to the nostalgia of family vacations. 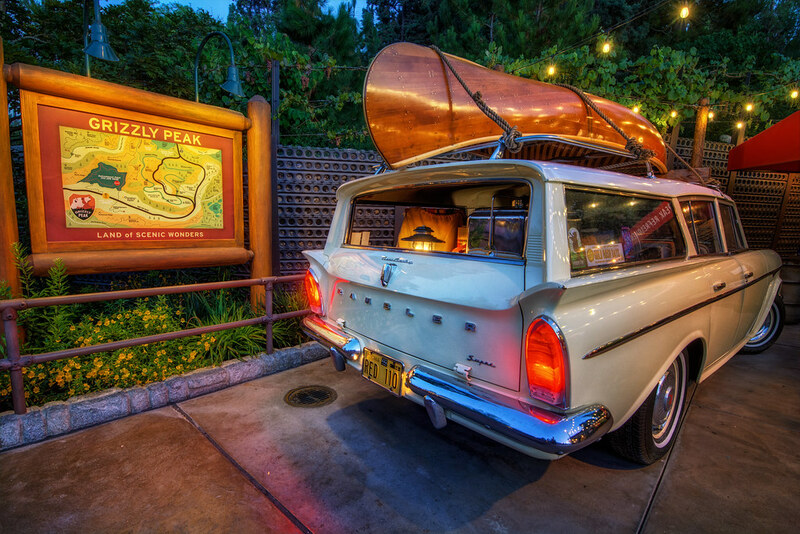 This entry was posted in Grizzly Peak and tagged car, family, HDR, Rambler, vacation. Bookmark the permalink.